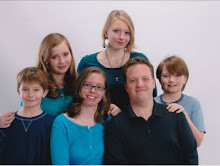 GlobeHoppers: Upgrading our travel gear. 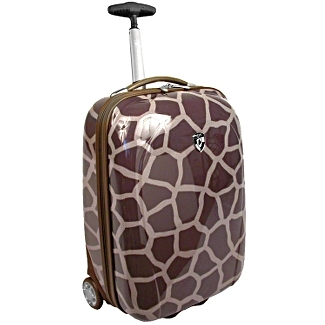 Jonathon's new carry-on... Heys giraffe hardshell. $35/Target. Nicholas new carry-on... Heys houndstooth hardshell, but his has a blue trim. $50/Burlington Coat Factory.